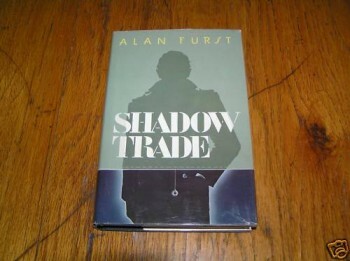 ISBN: 0440076986/ Markings: First Printing. Book-VGood+/Dust Jacket-VGood+. Book: Crease down the spine. Dust Jacket: Minimal scuffing on top/bottom spine and one of four corners. 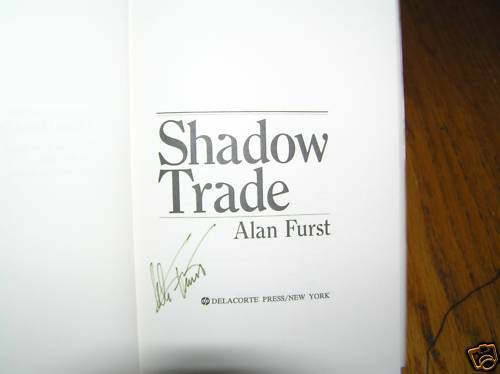 Be the first to review “ALAN FURST Shadow Trade 1st SIGNED” Click here to cancel reply.